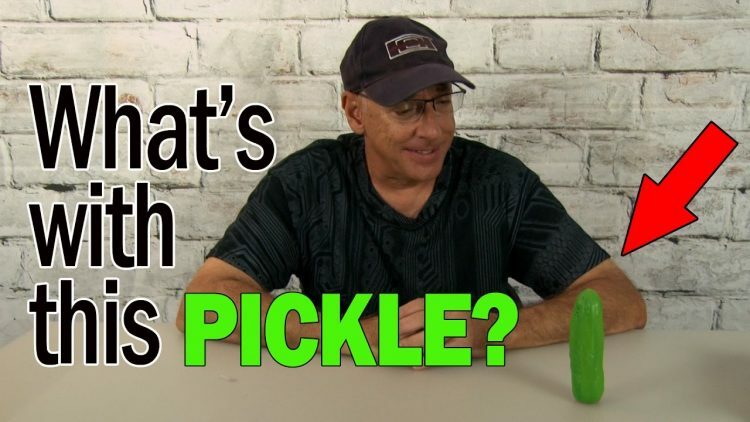 I take a look at this not-so-ordinary pickle and a tactical flashlight in this Episode of Gizmos 'N Gags. Every week I take a look at a cool gizmo and a crazy gag. I hope you enjoy this new series! Have fun! I will still be posting project videos and Kipkay Tips! ← What is the BEST BATTERY you can buy?